At Secure Hosting WP, we work hard to make this easy for you by providing step by step instructions and support for the services we offer. Help is on the way! Keeping organized in help sections to help you find what you are looking for! View or search all knowledge base help section or call us at 480-624-2500 for 24 / 7 help and support. Get support on how to manage your account, change your passwords, billing information, call in pin, hosting, domains and more. What kind of hosting do you have? How to change your domain? How to change FTP passwords or hit a rest on your hosting? Get support on managing domains, how to change the DNS, forward and more. Transfer domain support and Nameserver and DNS. 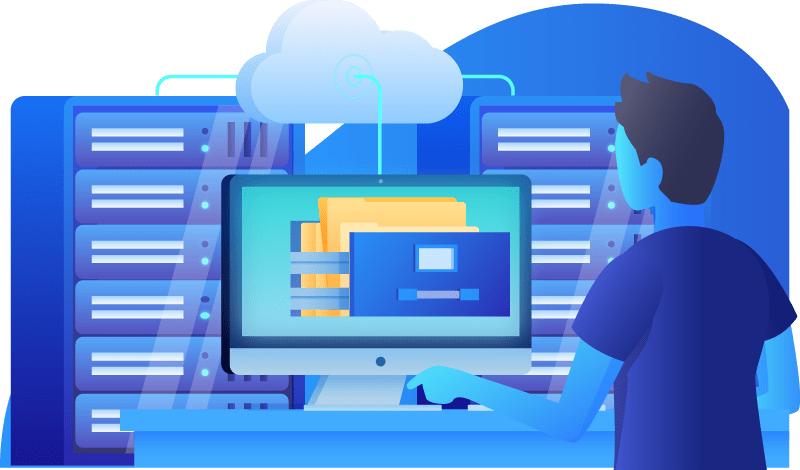 Find out how to set up your Managed WordPress Hosting and support topics related to your WordPress hosting. Get support for your hosting using cPanel. Set up WordPress easily installation with installatron™ tools in your cPanel. Find out how to set up and install your SSL certificate to make your site secure and get better rankings on search engines. Find out how to set up and install your email marketing account, using the drag n drop editor that saves you time to market your business. Support on how to manage and work for better Search Engine Optimization! This is not a WordPress shopping cart but you can use this quick shopping cart in a subdomain that goes right along with a well designed WordPress site or stand alone! Find out how to set up and install your workspace emails, settings for desktop and mobile devices. Support on how to manage your online storage and how to organize your files. Get help and support in using your online calendar and share settings. This is not a WordPress tool you can use but it may help you with a quick temporary site till you get a WordPress site going! Contact us if you need help or have questions doing this!